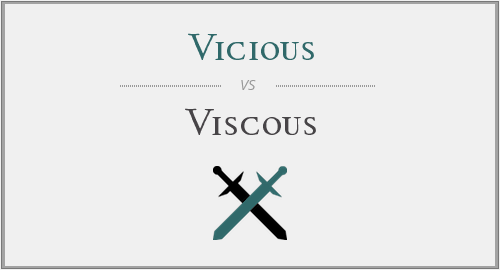 This Grammar.com article is about Vicious vs. Viscous — enjoy your reading! "Vicious vs. Viscous." Grammar.com. STANDS4 LLC, 2019. Web. 22 Apr. 2019. <https://www.grammar.com/vicious_vs._viscous>.